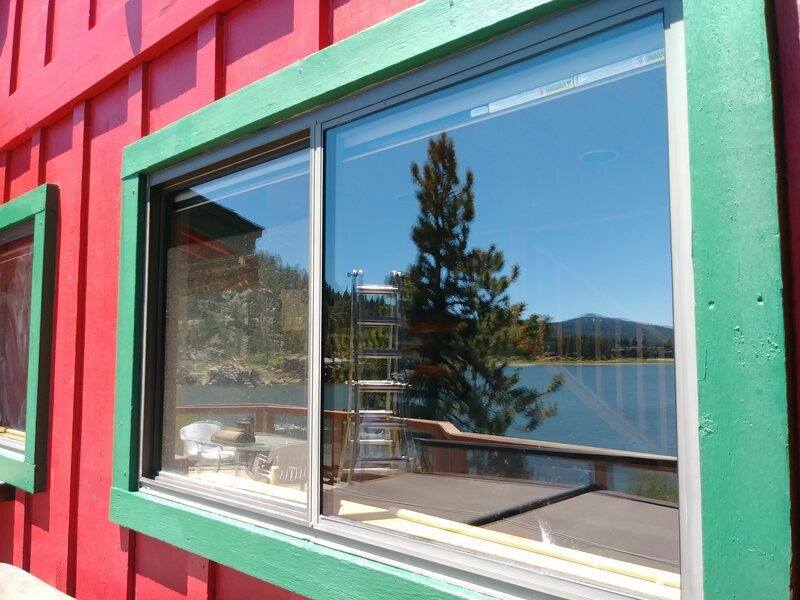 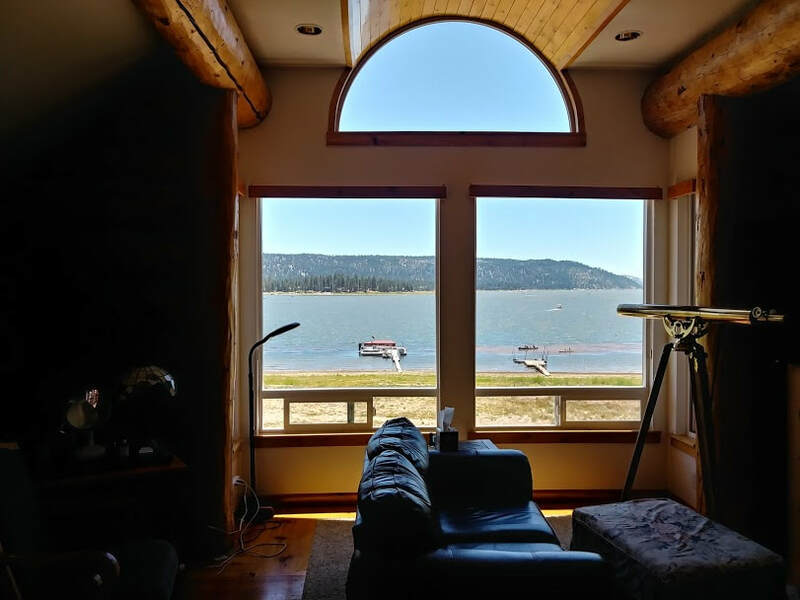 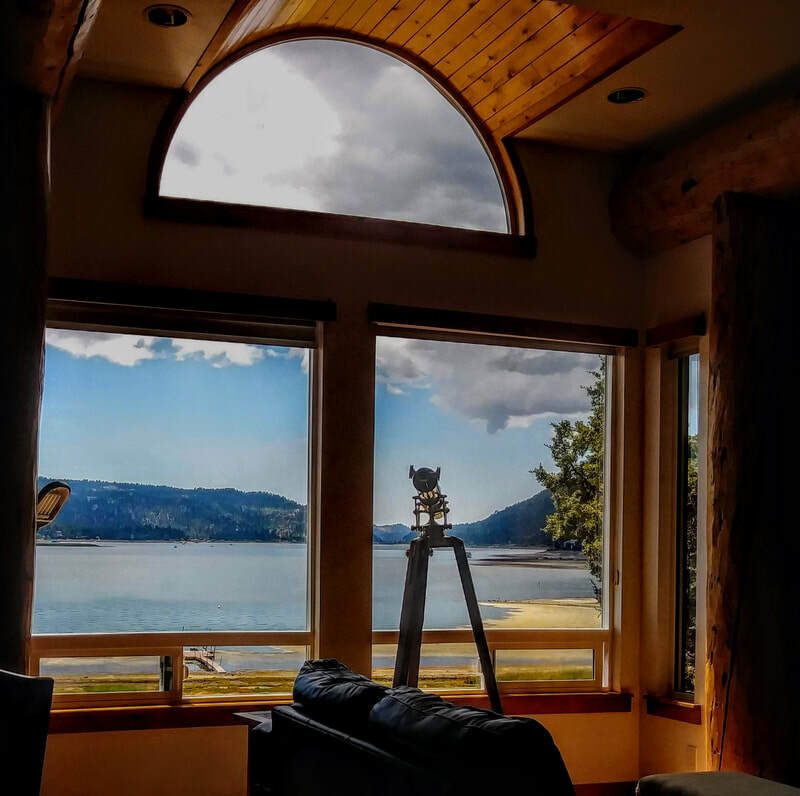 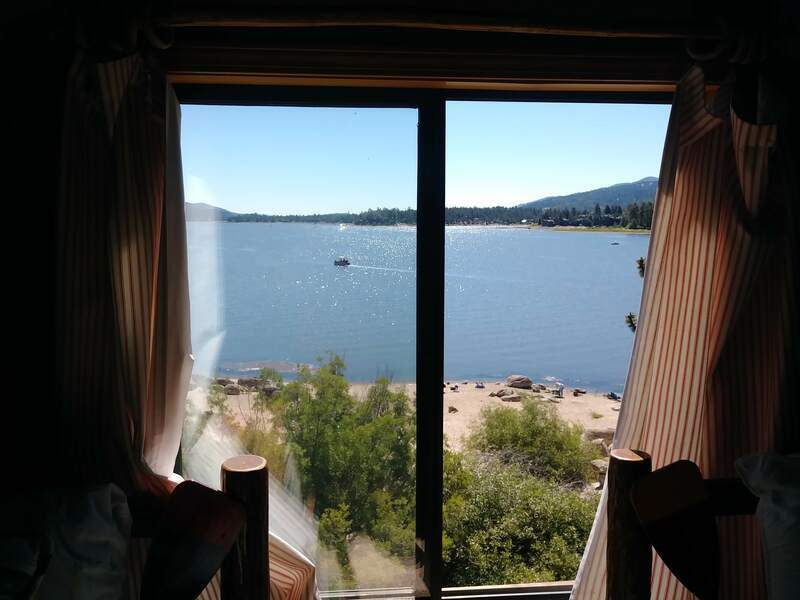 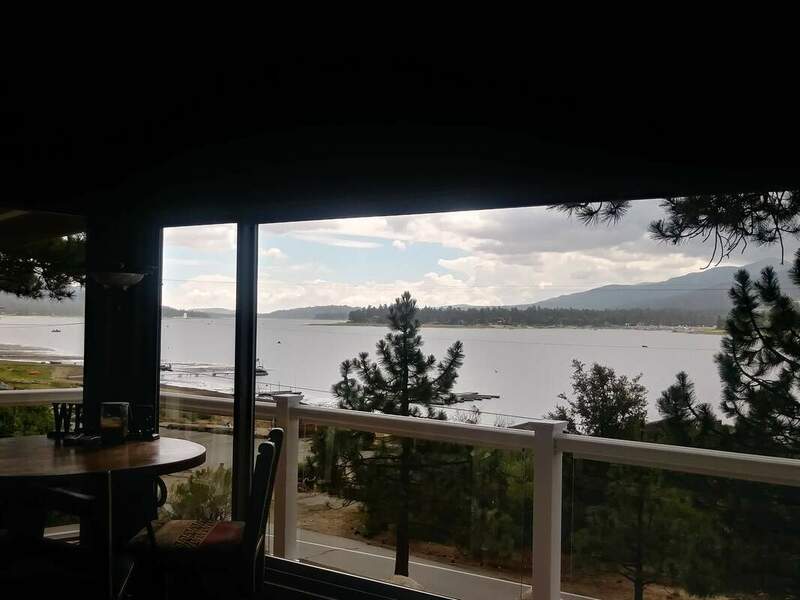 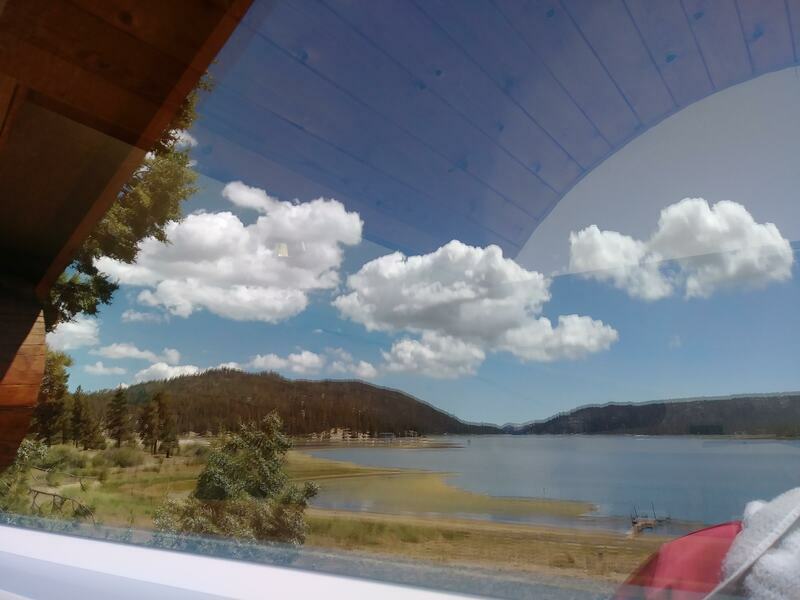 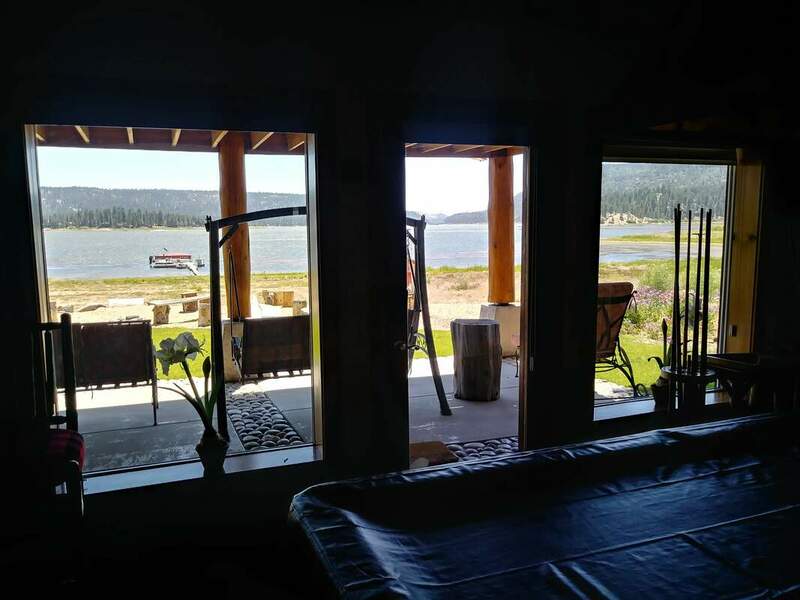 Victorious Panes offers professional window cleaning services at reasonable rates in the Big Bear Lake, CA area. 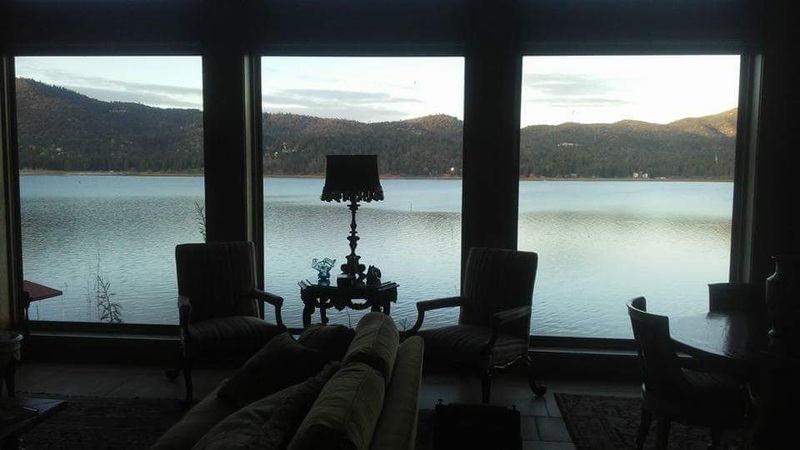 Locally owned and operated, we have been providing exceptional services since 2005. 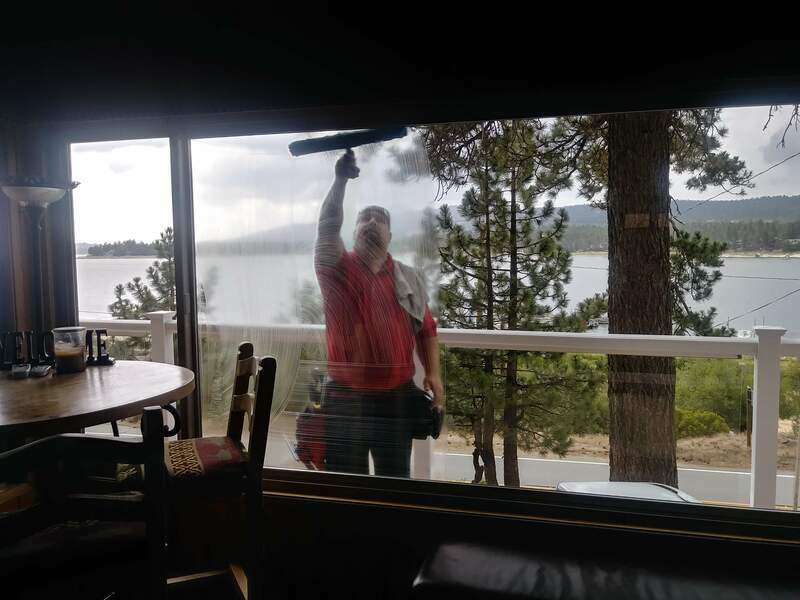 I have over 15 years in the window cleaning, pressure washing and home care. 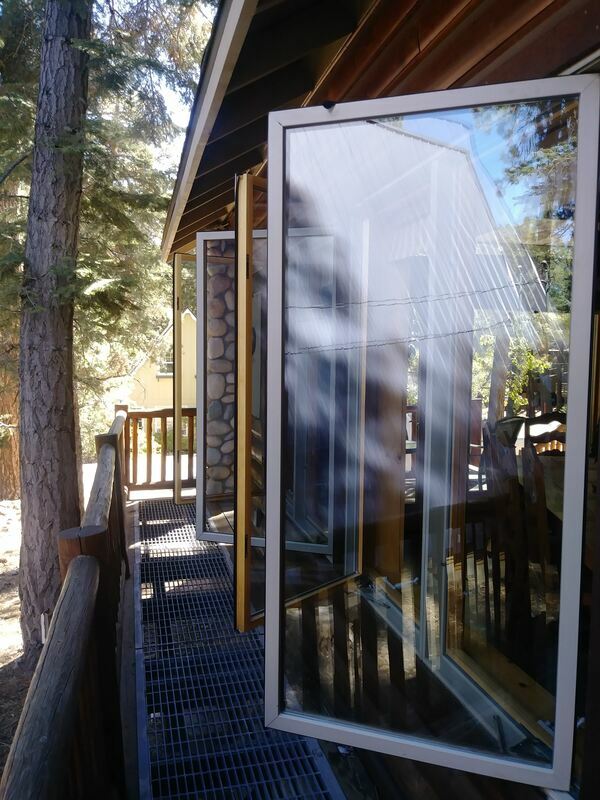 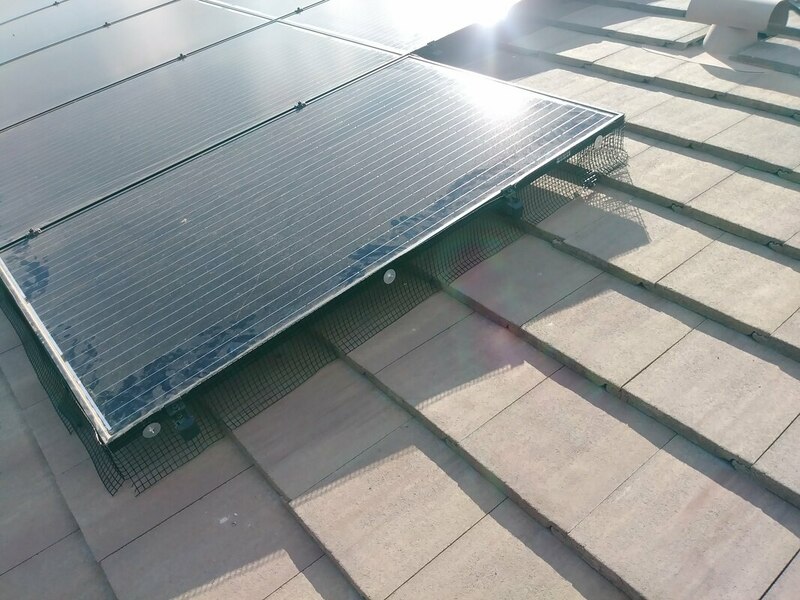 We offer a 7 day rain guarantee, Which means if it rains withing 7 days of having your windows cleaned we will return and touch up all the windows affected by the rain water. 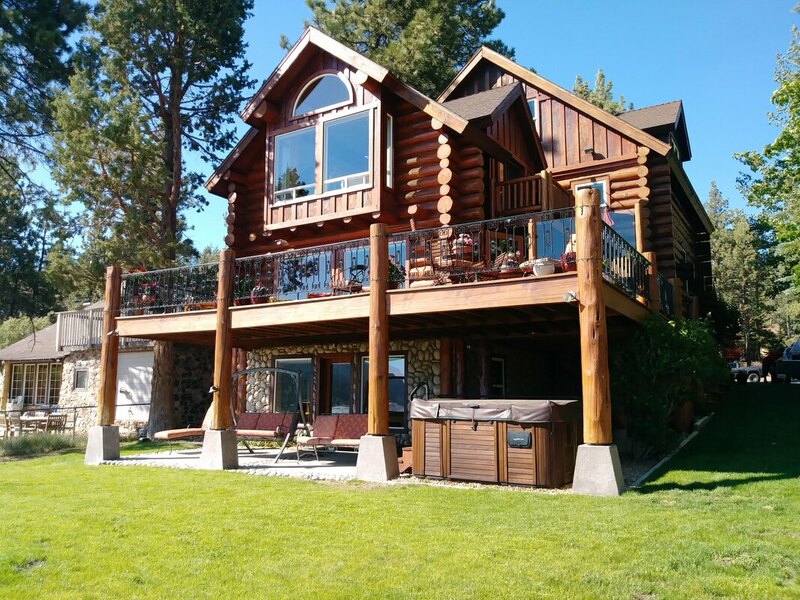 This is a great guarantee considering the unpredictable weather we may sometimes have. 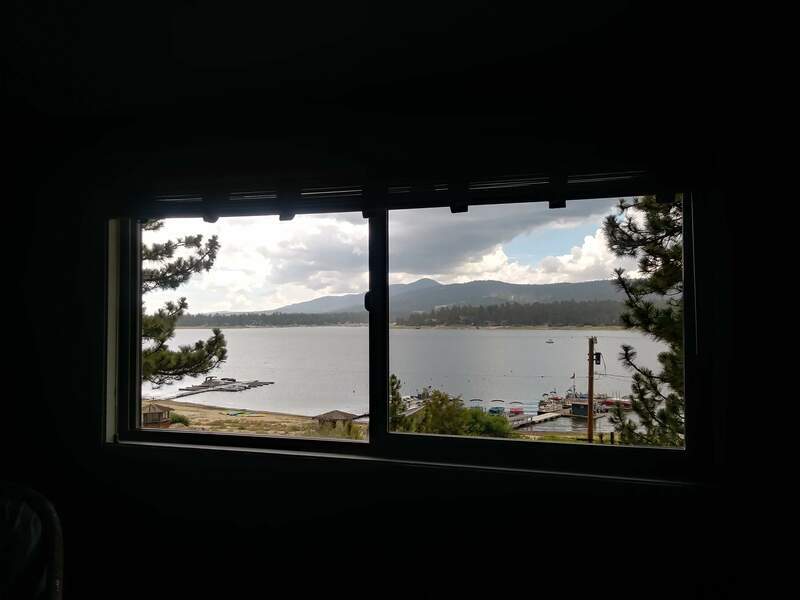 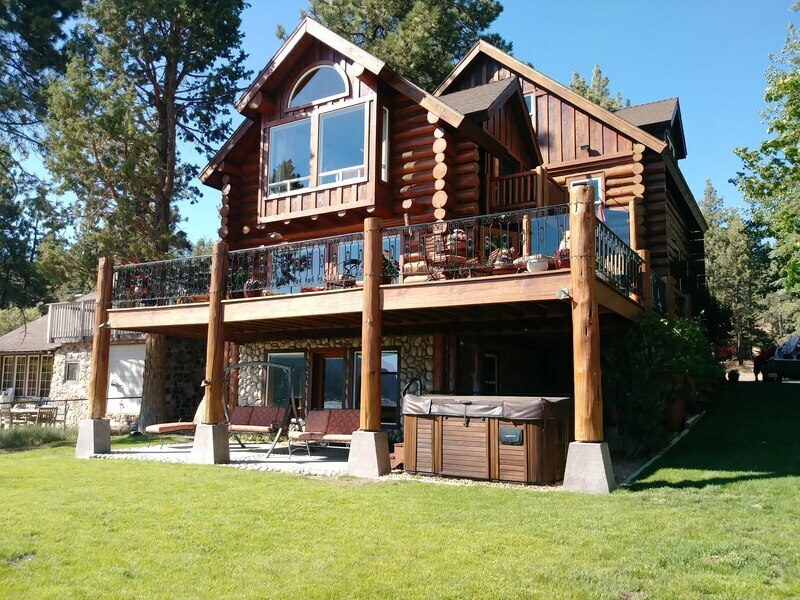 When I first started my company in big bear it was a fun and strenuous processes all at the same time. 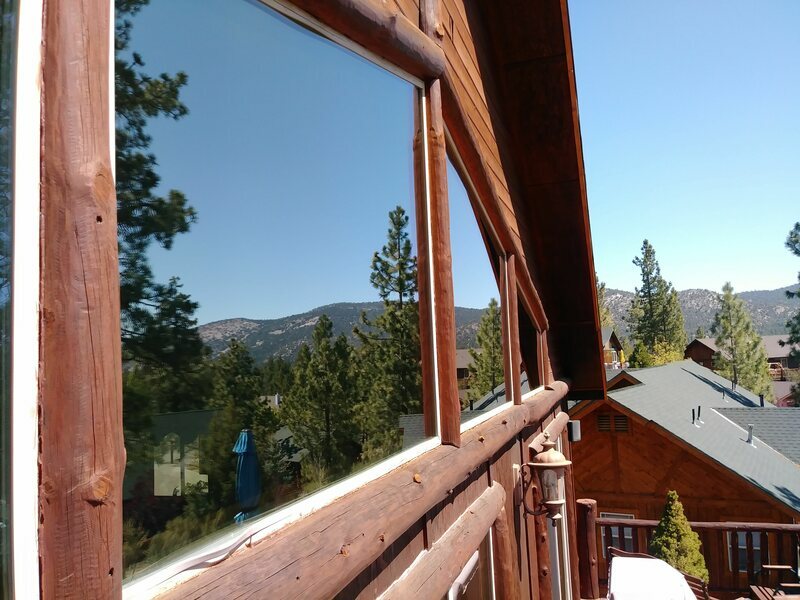 Making snow in the winters at snow summit and cleaning windows by day in winter time. 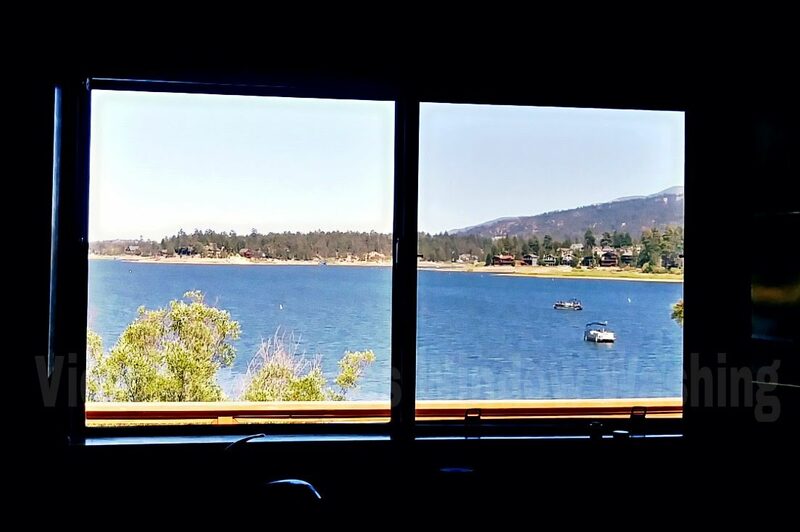 In summer it was working at Big Bear Marina and washing windows when I could on weekdays. 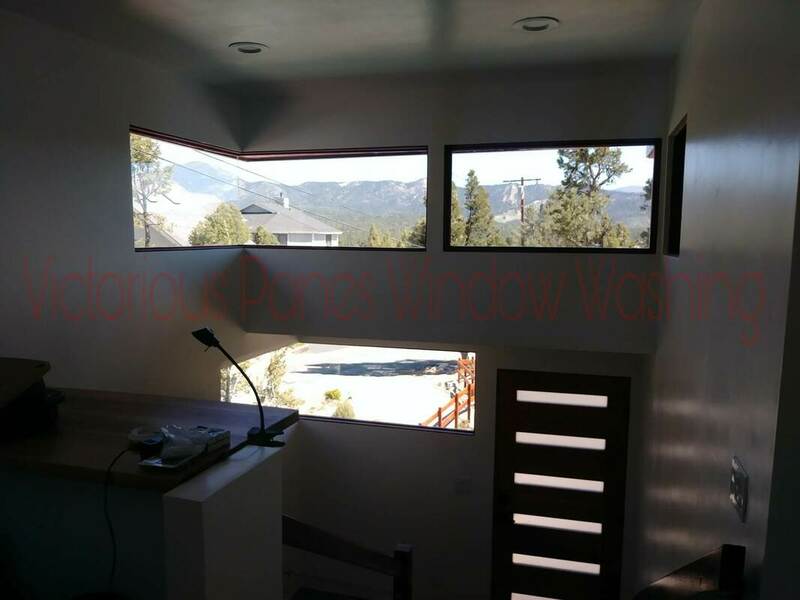 We specialize in high end residential custom home window cleaning. 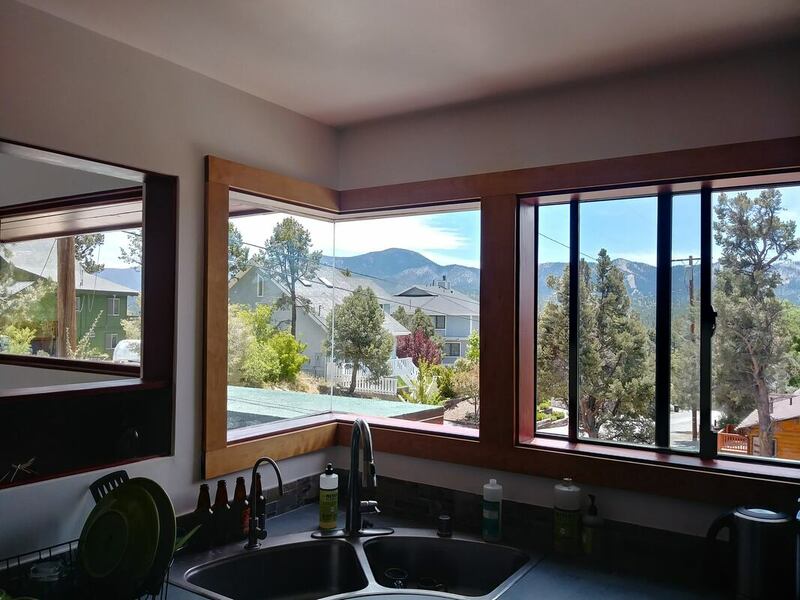 We take the proper care to ensure that your home is well taken care of in the process of the window cleaning.